Not often does a cartoon attract so much attention. It’s even rarer to find that all the attention is coming from a demographic that the cartoon isn’t even aiming for. Yet, Hasbro/The Hub/DHX Media had managed to do exactly that, with the newest iteration of the “My Little Pony” franchise, entitled “Friendship is Magic”. The people outside the target demographic, teenagers to young adults, warmed up to the show and now, the “brony” community is one of the largest on the internet. Season 1 was what sold the bronies. With good storylines, excellent animation and exceptional voice acting, it was easy to see why this unusual audience liked the show. Now, with the show’s second season (and the first without the show’s creator, Lauren Faust, at the helm) coming to an end, the main question is this: Did Season 2 keep the charm that made Season 1 such a success? • Animation – The quality animation that we saw in the first season has remained. In fact, it’s even better than before. During the downtime between the two seasons, it seemed like the animators learned a lot of tricks. One particular trick that I really liked was in the episode “Putting Your Hoof Down”, where in one scene, the camera pans across in an almost 3-D like way, while the depth of field effect really brought the mood into the scene. The general animation in both parts of “A Canterlot Wedding” were also a high point for me. The animators should be praised for their work this season, and I’m looking forward to what tricks they have for Season 3. Fluttershy is disappointed that the season’s over just as much as you are. The singing actors also deserve a mention as well, especially Rebecca Shoichet (singing actor for Twilight Sparkle), who did an amazing job in the season finale, and Shannon Chan-Kent (singing actor for Pinkie Pie), who sung my favourite song this season (Smile). All in all, I was really impressed with the voice acting this season, and I hope all the actors return for Season 3. 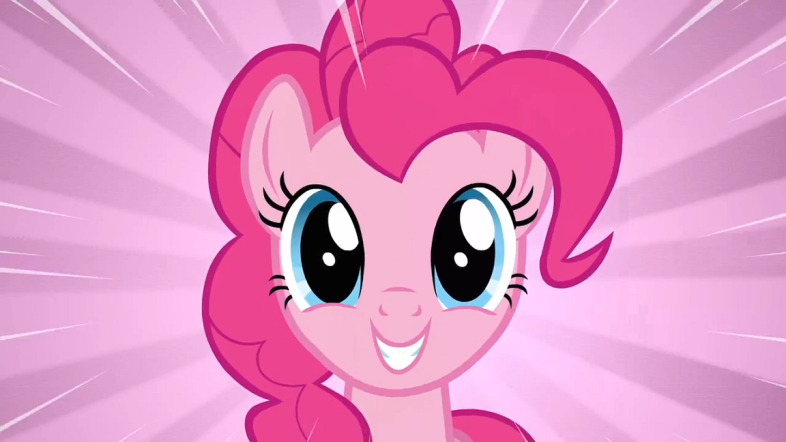 Pinkie is also impressed by the voice acting. • Songs – When we heard the first song of the season, “Find a Pet” in May the Best Pet Win, we knew this season was going to be special in terms of song writing. “Becoming Popular” in Sweet and Elite just cemented those feelings. Lots of bronies were content… then “Smile, Smile, Smile” happened. I admit, after hearing that song for the first time, I just had a huge grin on my face for the rest of the episode, and, once it was posted on YouTube, it went straight to the “Featured Video” spot on my channel. Hell, it was the first MLP song I put on my iPod! 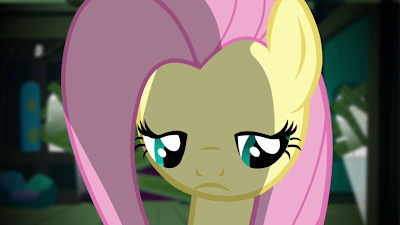 And then you had the goldmine of songs in “A Canterlot Wedding”, to top it all off. William Anderson and Daniel Ingram did a fantastic job this season, and I cannot wait to see what they have in store for Season 3. • Pop Culture References – The amount of pop culture references thrown in this season was just astounding. 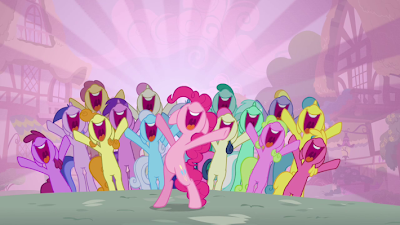 From the Star Wars ending in “The Return of Harmony” and the I Love Lucy scene in “The Last Roundup”, to the parody James Bond intro in “MMMystery on the Friendship Express”, the writers just kept giving gifts to all the bronies watching the show (hell, there was a Trainspotting reference in one of the episodes!). More for Season 3? Yes please! You really think little girls will know where this comes from? • Writing – While most of the storylines were very well done, a few episodes didn’t really live up to my expectations. One example that I can think of is “The Mysterious Mare Do Well”. The episode was a chance to develop Rainbow Dash’s character. Instead, what we got was a rushed plot, no character development, and a very predictable ending. That episode disappointed me greatly, but upon further research, I found that this episode was penned by a new writer, so I wasn’t too fussed (besides, the exact same writer did write one of my favourite episodes of the season. More on that later). 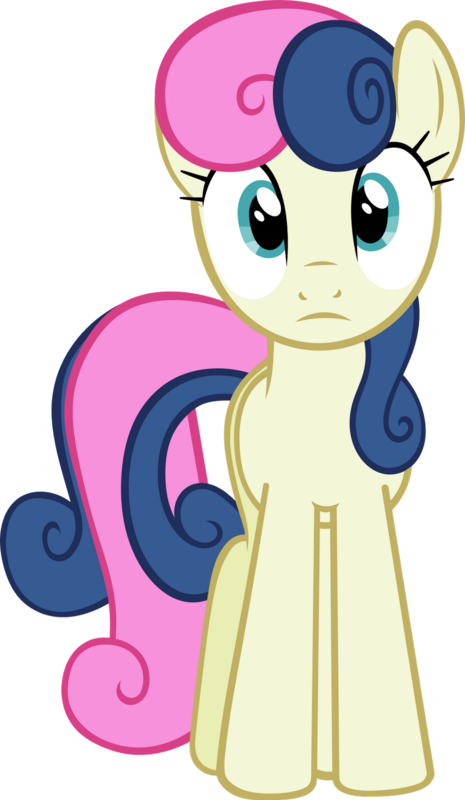 Other episodes that I thought weren’t that great in terms of writing were “The Cutie Pox”, “Baby Cakes”, and “Hearts and Hooves Day” (although I did still enjoy watching them). These ponies are not impressed. • The “Derpy” fiasco – I’m sure you saw this coming. 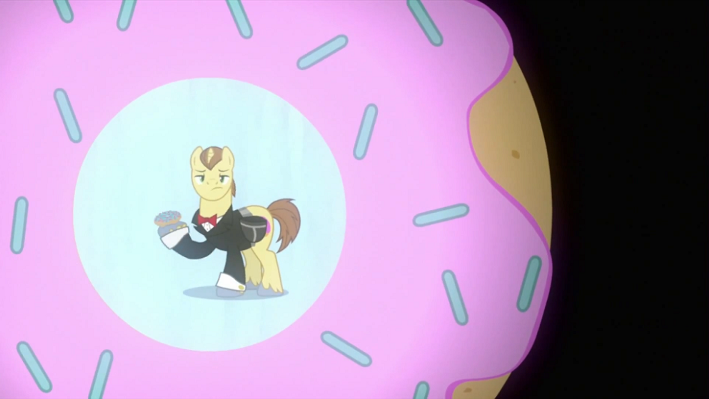 For people out of the loop, in the episode “The Last Roundup”, the background character, named by fans as “Derpy Hooves” (due to an animation error which gave her a wall-eyed appearance), was called by said fan name (thus making it canon), and was given a voice role in the episode. While many bronies rejoiced, as this was a major sign of Hasbro and the Hub taking notice of the brony community, a few people found Derpy’s appearance and voice to be offensive, and requested it to be changed. Shortly after the episode initially aired, the episode was pulled from iTunes, sparking fears that Derpy was set to be removed from the show, or, at the very least, altered. This led to many campaigns around the internet, all with one aim: “Save Derpy”. The episode was eventually re-uploaded to iTunes, but it did contain some edits. 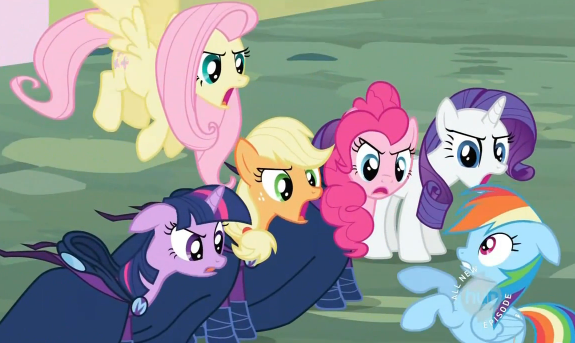 Most noticeably was that Derpy is now not called by name, and that Derpy had a new voice. 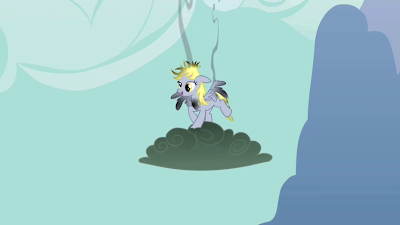 The animation was also changed so that Derpy’s eyes were normal, but this seemed to be a one-off, as future episodes still kept the “derp” expression. The whole fiasco was labelled as a “very dark period” for the brony community, and many people feared that the bronies’ relationship with Hasbro was severed because of this, although this now doesn’t appear to be the case. No Derpy, I don’t know what went wrong either. Stay tuned for the second part of my review, where I list my favourite episodes of the season, as well as an overall evaluation.